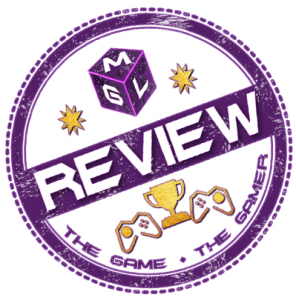 On MGL we release quality written articles but like to talk about gaming on our videos too. Here you can watch our original videos where we talk about the latest games and topics in gaming. See Let’s Play videos as we get to grips with new games. The MGLMix podcast with conversations between the gamers will also be here. Plus our MGLMix-up with updates from Respawn Rossco and David Game.